hatası SQL 2000 server'ın bir tablodaki satır kapasitesinin 8060 byte olmasından kaynaklanmaktadır. SQL Server üzerinde bulunan tabloların kolon uzunluklarını bulan sorgudan sonra gerekli düzenleme yapılabilir. Bordro Plus üzerinde aktif ve pasif durumdaki personellere ait bilgilerin listesini aşağıdaki sorguyu kullanarak alabilirsiniz. Tiger veya Unity üzerinde yapılan her türlü fişin satırlarında (Satınalma Sipariş, İrsaliye, Fatura, Malzeme Hareketi vs) "Hareket Özel Kodu" alanı bulunur. Entegre bir sistem kurduğunuzda birbirinden bağımsız kurgulanan "Hareket Özel Kodları"'nın aynı kayıtlardan oluşabilmesi için bir Stored Procedure (SP) hazırladım. Amaç, Malzeme Fişi satırında açılan hareket özel kodunun tüm girişlerde görülmesini sağlamak. Aşağıdaki SP'yi, SQL Server üzerinde bir JOB'a bağlarsanız Hareket özel kodlarını sürekli güncel tutabilirsiniz. Tiger'da Cari Hesaba Muhasebe hesap kodunu otomatik olarak aktarmak için aşağıdaki SQL scriptini çalıştırabilirsiniz. SQL Left Join, it return multiple rows of the same items. I tried DISTINCT but that didnt work because its on Left Join. So my question how to add DISTINCT to Left Join? 27/02/2009 - John Buoro - Created. 31/03/2009 - John Buoro - OSQL replaces BCP as query length of BCP is limited to only 1023 chars. @Header bit = 1,-- Output header. Default is 1. I want to getdate() function to compare datetime field. Date part of both field (2009-10-15 ) but not equal. I think different ways to insert the values from a stored procedure into a table. Let us quickly look at the conventional way of doing the same. It is clear from the resultset that option 2, where I have converted stored procedures logic into the table valued function, is much better in terms of logic as it saves a large number of operations. However, this option should be used carefully. Performance of the stored procedure is “usually” better than that of functions. How to prevent duplication record? 1. Basically Creating a Unique Constraint suffice. 2. Creating Unique index (Unique Constraint + Index) would help you in case of frequent querying based upon that column. 3. Creating an Identity column to avoid duplication. could be a few things affecting... are the transaction logs under a maintenance plan of some description where full backups and frequent ttransaction logs backups for a FULL recovery mode database, or, maybe you are using SIMPLE recovery mode. do you run a shrink or some other "clean up" process ? has the database files been analysed and optimised for a size and growth ? Is there sufficient disk space ? has the lof been allowed to grow (obviously not), what is the current size ? it will show you the open transactions and the SPID's associated. You can then track back to the SPID's and see the SQL that they are using at the time. Open in New Window Select All Not what you're looking for? Ask an Expert. 8152 - String or binary data would be truncated. String or binary data would be truncated. You can delete all the active session with the following query. 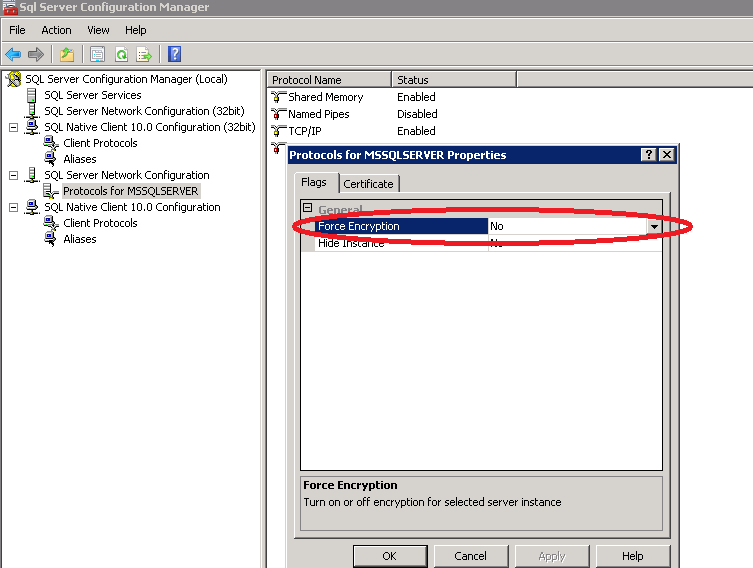 SQL Server blocked access to procedure 'dbo.sp_send_dbmail' of component 'Database Mail XPs' because this component is turned off as part of the security configuration for this server. A system administrator can enable the use of 'Database Mail XPs' by using sp_configure. For more information about enabling 'Database Mail XPs', see "Surface Area Configuration" in SQL Server Books Online. We have to enable the Database Mail feature on the server. In the SQL Server Management Studio to use Transact SQL to enable Database Mail, execute the following statement. Configuration option 'show advanced options' changed from 1 to 1. Run the RECONFIGURE statement to install. Configuration option 'Database Mail XPs' changed from 0 to 1. Run the RECONFIGURE statement to install. Configuration option 'show advanced options' changed from 1 to 0. Run the RECONFIGURE statement to install. How can be used to remove all database pages and clear cache from the memory in SQL Server? Use DBCC FREEPROCCACHE to clear the procedure cache. Freeing the procedure cache would cause, for example, an ad-hoc SQL statement to be recompiled rather than reused from the cache. If observing through SQL Profiler, one can watch the Cache Remove events occur as DBCC FREEPROCCACHE goes to work. DBCC FREEPROCCACHE will invalidate all stored procedure plans that the optimizer has cached in memory and force SQL Server to compile new plans the next time those procedures are run. Use DBCC DROPCLEANBUFFERS to test queries with a cold buffer cache without shutting down and restarting the server. DBCC DROPCLEANBUFFERS serves to empty the data cache. Any data loaded into the buffer cache due to the prior execution of a query is removed. I am a software engineer. 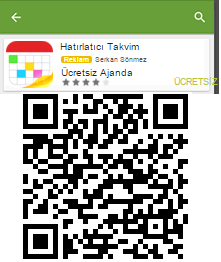 I live in Bursa/Turkiye,and software have been developed in Microsoft ASP.NET.